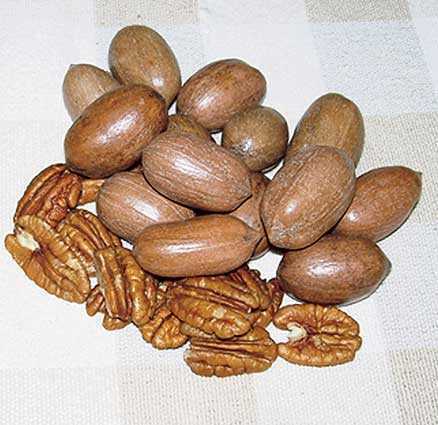 Nuts are large and oblong. Bears early and heavy crops of excellent quality nuts. Shapely tree with attractive foliage.